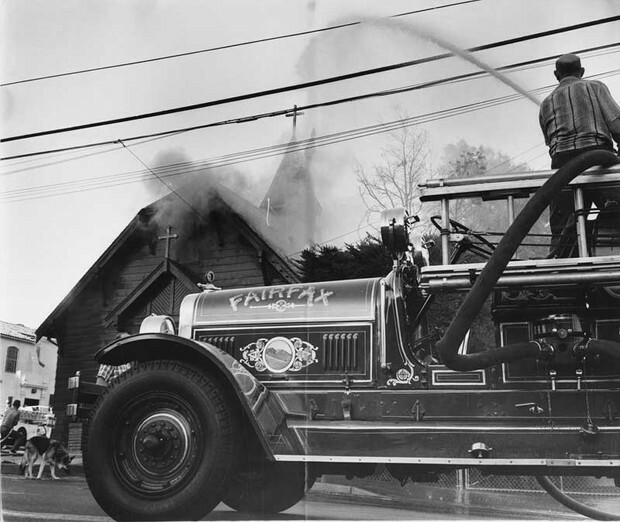 In an abandoned church in Windrixville Oklahoma, several small and helpless children were trapped in a burning building. The children mentioned to reporters that they were 'scared and thought they would die!'. But two unlikely heroes came from the blue and went through a window to save them. 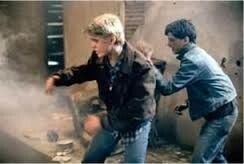 The two children were named Ponyboy Curtis and Johnny Cade. Jonny was severely injured because of the smoke, ash and limber that had fell onto his back, sadly braking it completely. The other boy, Ponyboy was not hurt to badly but is still in shock. Because of these brave boys actions on the hill this evening, no lives were taken from us. It turns out as the story unfolds that the so called heros are actually wanted for a serious crime. We should all hope that they will be ok be and the trial will go well.